This accolade was awarded for the exceptional integration that the Dentsu Aegis Network team displayed in working across the group’s agencies – Carat Africa Division, Isobar and iProspect. 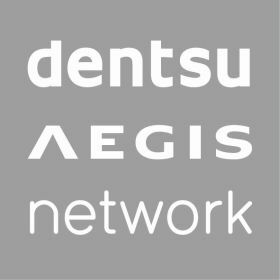 With over 900 entries submitted for the Dentsu Aegis Innovation Awards in 10 categories, the awards really showcased the Networks finest work. The entry was for the Guinness Africa campaign, which seeked to re-position the brand in Africa, to increase the brand’s appeal to Generation (Gen) Y Africans. It hinged off the insight that there is an African revolution underway – Gen Y Africans are carving their own path in life, like no generation before them. They are ambitious and optimistic, worldly but intensely proud of their African roots. From this observation, the communications and media strategy was formulated – the team needed to credibly facilitate this existing movement and shine a spotlight on Gen Y Africans. This insight led Carat Africa Division to collaborate with MTV Base to launch the campaign at scale in an authentic way. The campaign kicked off with a simultaneous takeover of MTV Base and 11 other syndicated channels across Africa. This marked the start of a high impact campaign which was delivered across multiple channels and territories. All media supported the principles established by the MTV Base takeover and highlighted key campaign moments. Isobar-created digital assets, facilitated direct engagement with the campaign – owned online spaces and gave consumers inspired by the campaign a platform to voice what made them uniquely “Made of Black”. 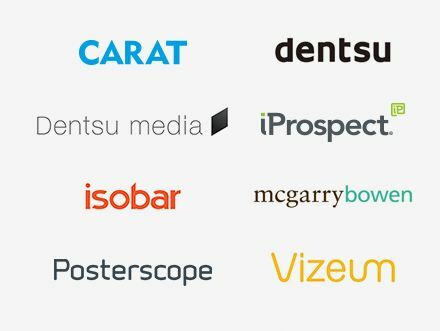 This was amplified through iProspect activation online. By working closely alongside one another we were able to deliver a seamless and effective campaign on an unprecedented scale across the region.